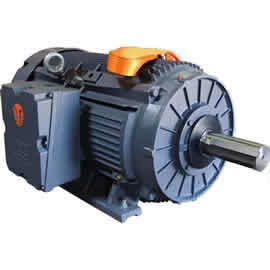 We Offer Several Type Of Electric Motors -Farm Duty NEMA Single Phase - General Purpose NEMA Three Phase - Close Coupled Pump Motor - Crusher Duty NEMA 3 Phase - Cast Iron - Oil Pumper NEMA 3 Phase, Cast Iron - Electric Motor Delivery Precision Balanced 3-phase Voltage from a Single Phase Power Supply. 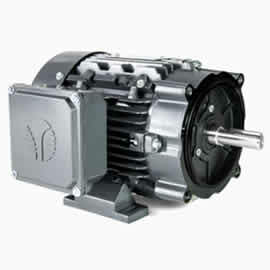 ELECTRIC MOTORS - See why consumers all across america choose Phoenix Phase Converters For their Electric Motor Needs. 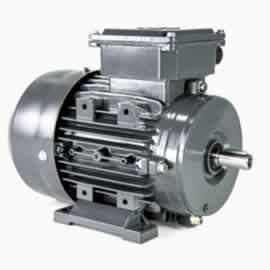 Three phase, enhanced performance closed coupled pump motors. Cast aluminum 215JM/JP and below, cast iron 254JM/JP and above, EPAct rated. Features a multi-mount arrangement incorporating bolt on feet and flange mount configuration. 2 and 4 pole, 1 to 50HP. 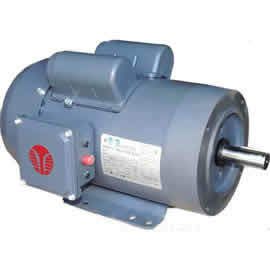 Single phase, enhanced performance cold rolled steel, dual capacitor energy saving, high torque design. 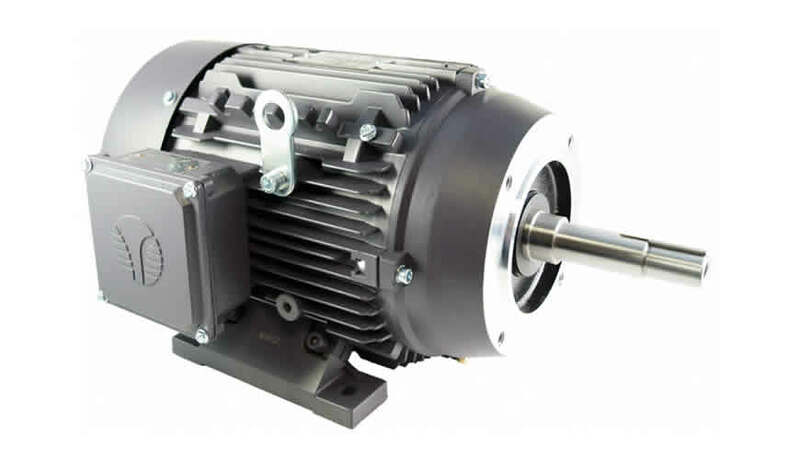 4 pole, 1/3 to 10HP, ideal for numerous farming and industrial applications where high starting torque and low amp draw is required. 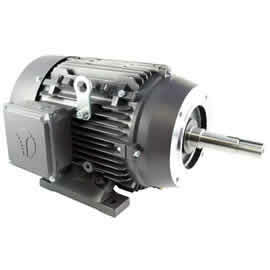 Light weight three phase, enhanced performance cast aluminum 56C frame NEMA Design B motors. Features a multi-mount arrangement incorporating bolt on feet with 56C mount configuration. 2 and 4 pole, 1/3 to 3HP, ideal applications include packaging, conveying, blowers, etc. Light weight three phase, enhanced performance cast aluminum IEC frame with Design B torque characteristics. Features a multi-mount arrangement incorporating bolt on feet with flange mount configurations available. 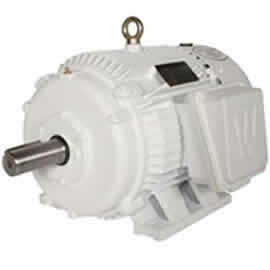 2,4 and 6 pole, 0.09 to 1.5kW, ideal applications include packaging, conveying, blowers, etc. Oil Pumper NEMA 3 Phase - Cast Iron -Not a single Electric Motor leaves our facility, unless it is absolutely perfect, no crossed wires, secure tied downs, all hand built and goes through a four level inspection process right before it is packaged and shipped. Heavy gauge wire and thick insulation, resistant to heat and moisture.